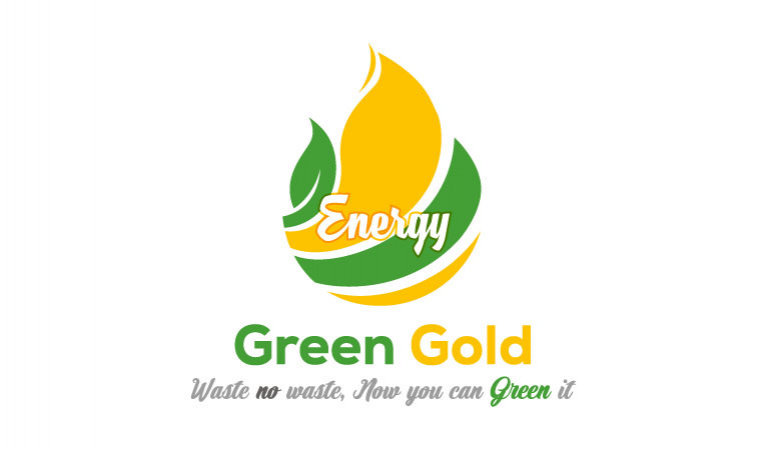 Green Gold Energy is a social enterprise that provides energy alternatives to small industries and individuals in Africa. Our first product, called IIAMA, is a solid biomass fuel in the form of logs made from organic waste, such as sawdust, coffee grounds and olive pomace. With 33% higher calorific value, 35% lower greenhouse gases compared to wood with a competitive price. And in order to solve the challenges related to the management of organic waste, we have proposed an intelligent geolocation system allowing the localization of the various points of collection of our raw materials.